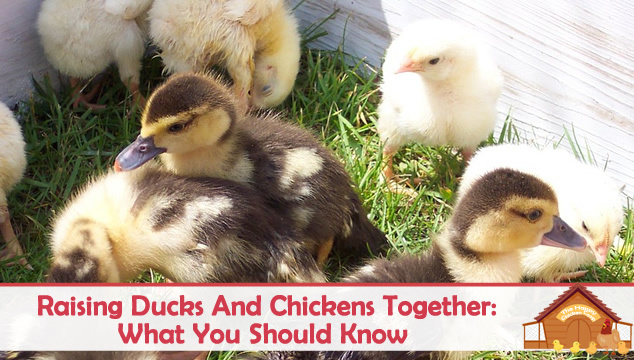 For those of us who love our chickens and their endearing little ways, the difference between a chicken and hen might seem like a ‘no-brainer’. 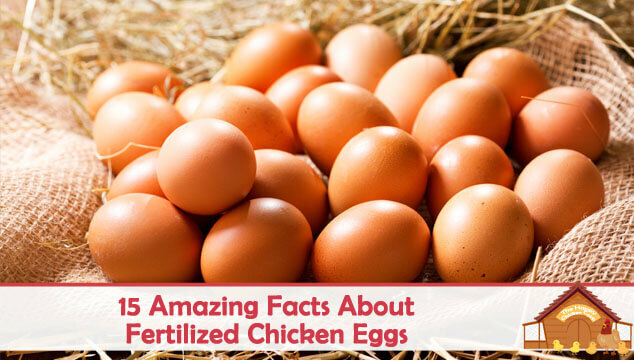 But, if you have never raised chickens, then it’s a fair question. 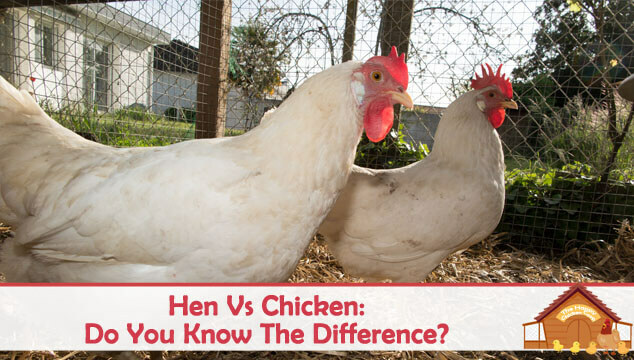 It’s one of those questions that us chicken folk don’t even think about – but what actually are the differences between a hen and a chicken? 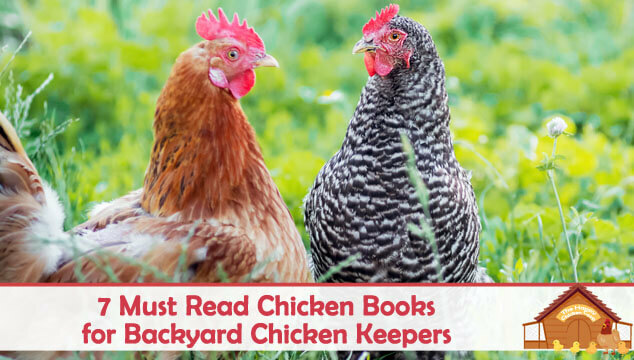 I was recently asked what my ‘go to’ books are, if I need advice or ideas with raising chickens. Whilst we cover almost everything imaginable about chickens at The Happy Chicken Coop, there is still something nice about having a paper book! Without hesitation, I could think of five books which have helped me with practical ideas and advice and a reference for all things chicken!